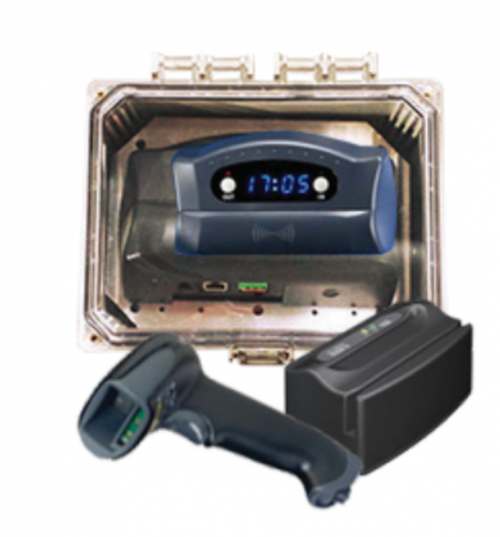 The Accountability Manager Solution (AMS) is a software solution that identifies and manages the day-to-day activity of people on company property quickly and securely. 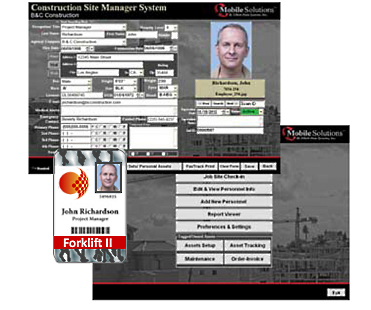 Identify, authenticate, track and report on all personnel or visitors with a system that meets the requirements of tracking documented workers. 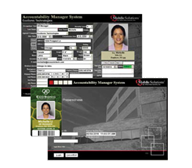 Accountability Manager is a flexible, feature rich solution that can be tailored to meet specific needs based on organization requirements. 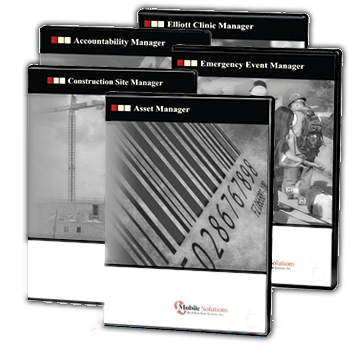 Organizations experience a higher level of security, increased risk management and greater accountability using the Accountability Manager Solution. Know who is on-site, their purpose, location and time spent on-site. 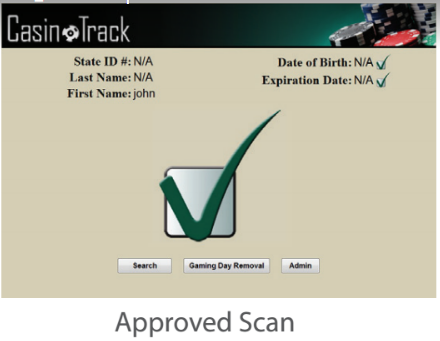 Quickly capture data from a driver’s license or state issued ID to produce IDs for visitors. 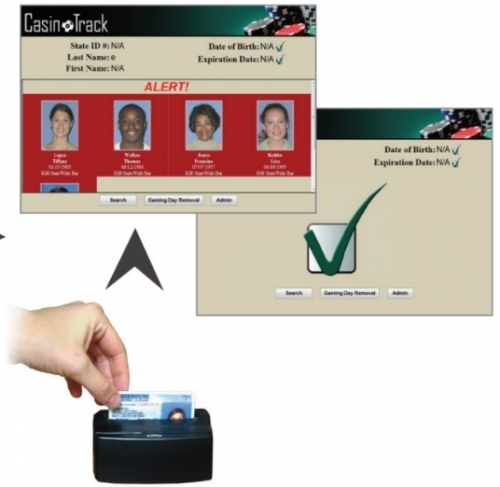 Select from multiple card designs. Link multiple events together for reporting. 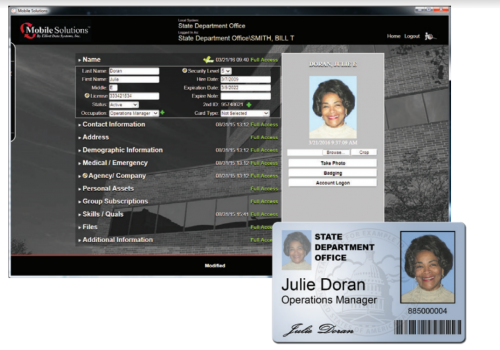 Link files to personnel and attach documents. 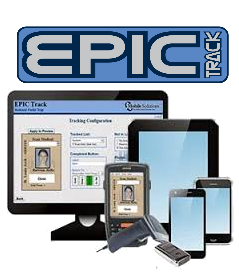 Access information remotely through web access.